Designed and brought to you by Young-Scientist. in. 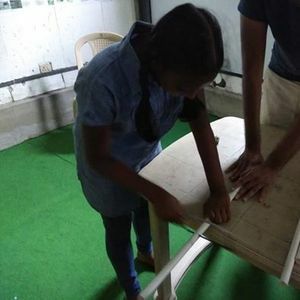 This workshop is a pure hands-on session where the participants will be building a table lamp using PVC as construction material. The aim is to provide training in basic electricity, home electrical wiring and essential life and craft skills. Complete guidance, safety training, and all necessary materials will be provided. Attaching a 2-pin plug to wires. 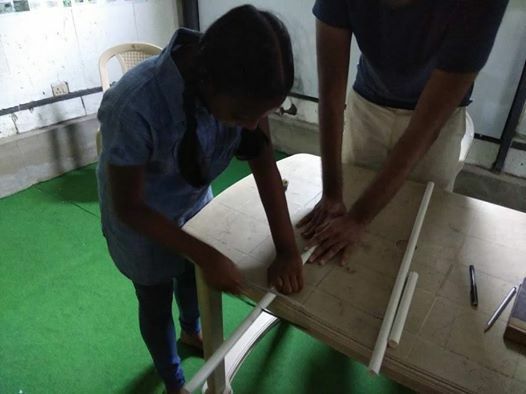 Objective: Build a working table lamp and learn all the associated skills.